Just move right in !!! 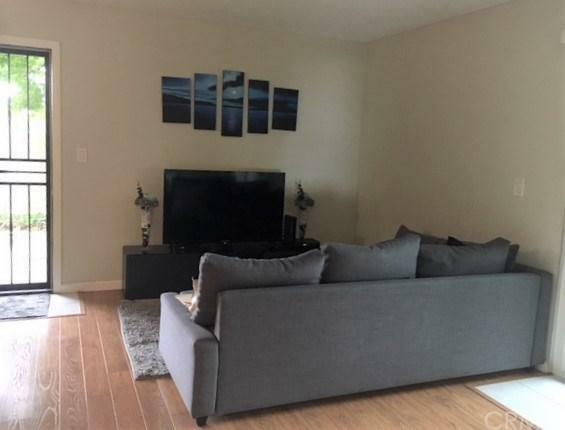 !Remodeled one bedroom lower level unit in the gated Mariners Park complex. 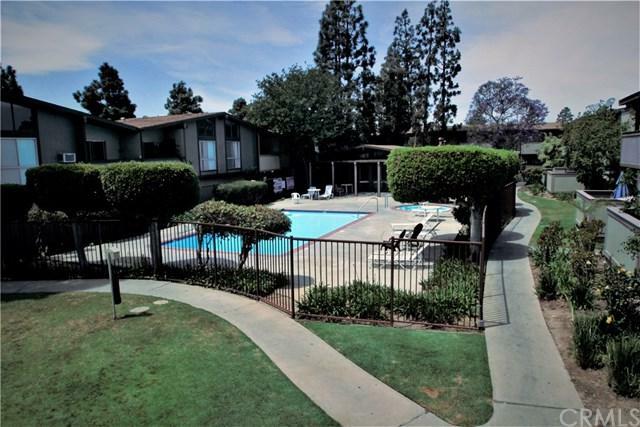 Very desirable complex with lots of greenery, recreation room, swimming pools and gated parking. Laminate floors through out living room, hallway, bedroom and dining areas. 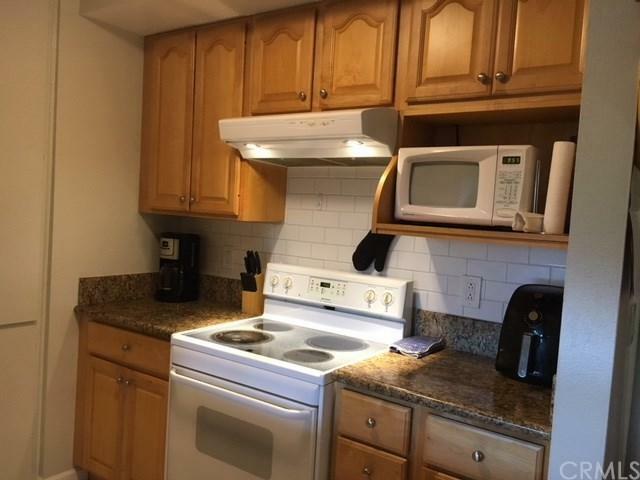 The kitchen features large granite counter tops, dishwasher, refrigerator and microwave. The windows and the sliding doors were replaced two months ago. 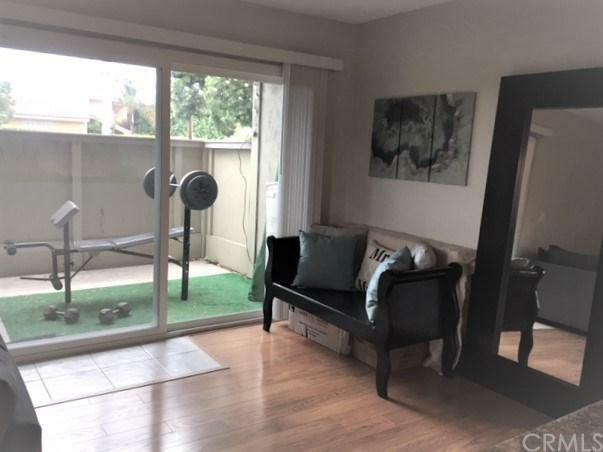 Seller states the windows and sliding door has a life time warranty. All blinds and shutters included. The bedroom is spacious with walk in closet. Includes the shelving. Unit is airy and bright. Living room opens into a large balcony. The bedroom, bathroom and closets have paneled doors. The bathroom has tiled floors with tiles around the bath. Very clean The unit has 1 parking space -space # 276. Good quiet and end location in the complex. Sold by Nicholas Mauro of Realty Executives Com. & Res..